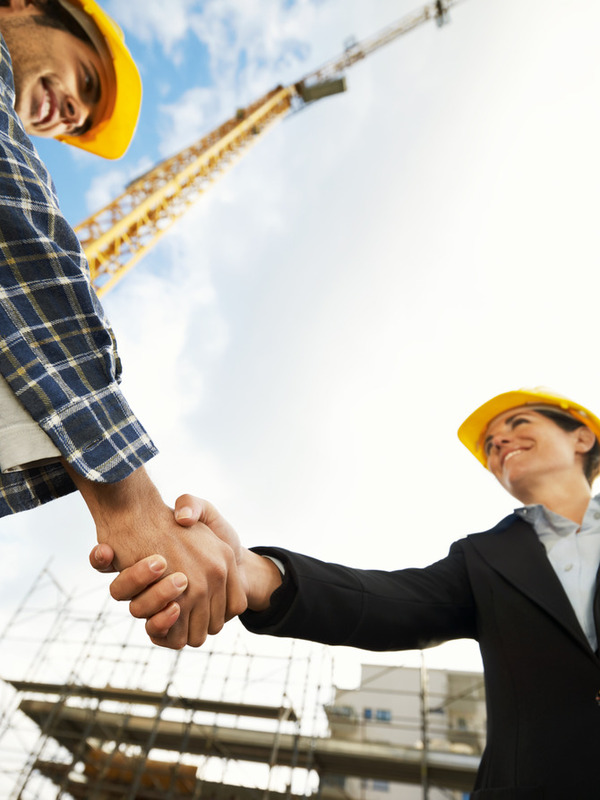 We commit to both consumers and businesses to deliver comprehensively researched and accurately reported customer service information nationwide for the building and construction industry. For companies with superior customer satisfaction performance, as revealed by our research, we provide services to aid them in promoting their businesses and managing their reputation. Our evaluation system combines data collected from nominations, online and other customer reviews, surveys, blogs, social networks, business-rating services, and other honors and accolades — all expressing the voice of the customer for a fair and balanced report. Our evaluation offers an opportunity to finally be rated by the comments of many rather than the one-off comment of a single blogger or user reviewer who might even be a competitor. We provide a stable rating for the year, based on multiple sources. 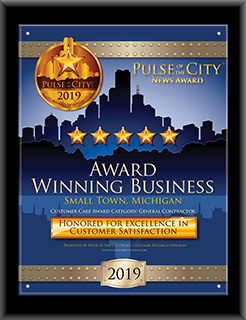 Publisher's Letter: The Pulse leadership team includes active participants in construction and real estate since 1972 and reporters on the industry since 1978. The Pulse writers, editors and publishers use that deep experience, joined with a team of subject matter experts, to spotlight the importance of the customer experience in the industry. Our team synthesizes its in-depth experience in building and construction with a laser focus on the customer experience. “Build quality” is conventionally viewed as the measure of performance in the industry. The overall “customer experience” is rarely discussed. Little attention is given to the processes needed to produce happy owners in addition to a superior bricks and mortar project. It is not a coincidence that our industry, with the widespread tone deafness to customer experience concepts, towers over any other in the frequency of disputes. Pulse of the City News is committed to helping address this problem. Join us!